Healthy and shiny hair is your most beautiful asset. In order to keep it in the best condition possible, use the hair care products tailored to its needs. 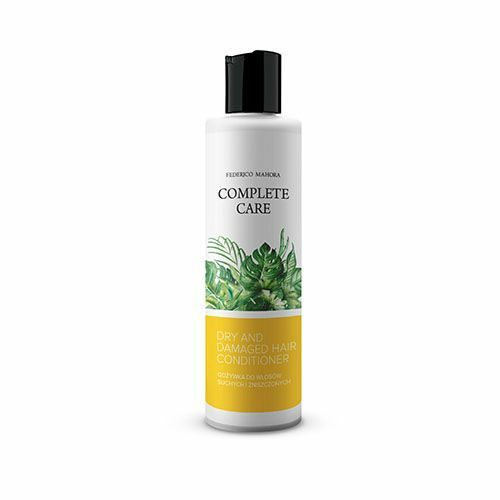 With our range of Shampoos and Conditioners you will easily take care of it, supplying it with top-quality nourishing ingredients. Helps fight dry dandruff and perfectly strengthens the keratin structure of the dry and brittle hair. 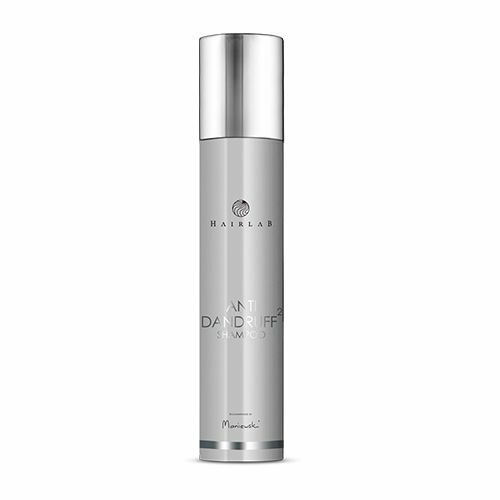 Designed for dry, fragile, very damaged, sensitive, post chemical procedures hair. With regular use, you should find your hair and scalp healthier and find that you don't need a separate conditioner. Lemon, Geranium and Tea Tree essential oils ideal for greasy hair but works well on all hair types. Luxury SLS free shampoo blended with Coconut and Patchouli essential oil ideal for dry hair but works well on all hair types. Working to reduce the appearance of overly warm and brassy tones that appear in chemically lightened hair. Mirrors Step 2 - the Sealer, but balance to offer perfect home maintenance- leaving the hair beautifully smooth. Our rich and luxurious Conditioner, with generous amounts of Organic Argan Oil. 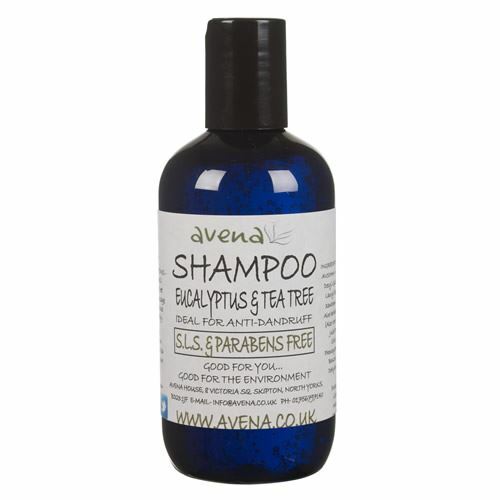 Our Argan Oil Hair Shampoo is sulphate - free, gentle on curly and colour- treated hair, infused with strengthening keratin. Triple -benefit treatment that softens facial hair...from the 1st day. 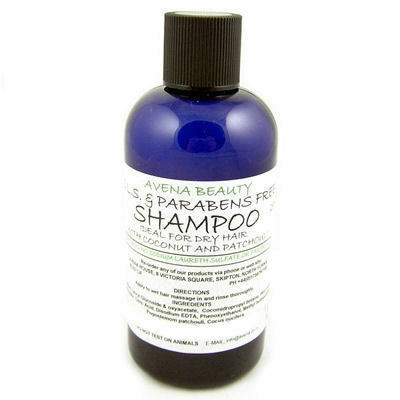 Paraben Free Conditioner was made to be very gentle and thoroughly conditioning all hair types. 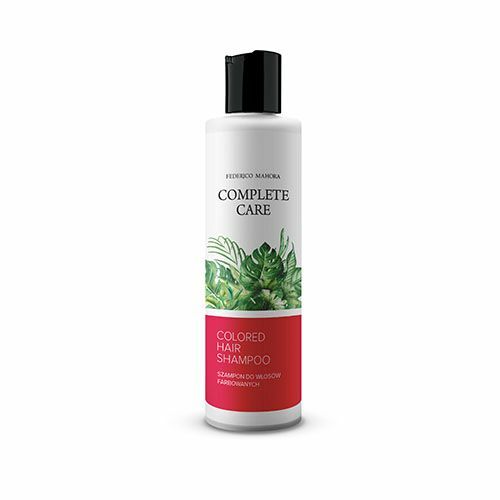 Suitable for all Hair Types, It’s a unique Hair Shampoo. Hair Treatment you cannot survive long without it! Blended together with pure essential oils that are reputed to be ideal to use on dandruff. This shampoo perfectly nourishes your hair simultaneously preventing it from getting dry & It contains a ginkgo biloba extract. 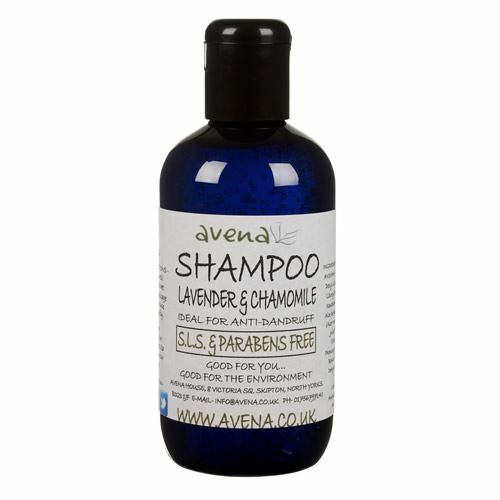 When used regularly, it effectively soothes the irritated scalp and restores its natural balance. A shampoo designed for everyday care of men's scalp and hair. 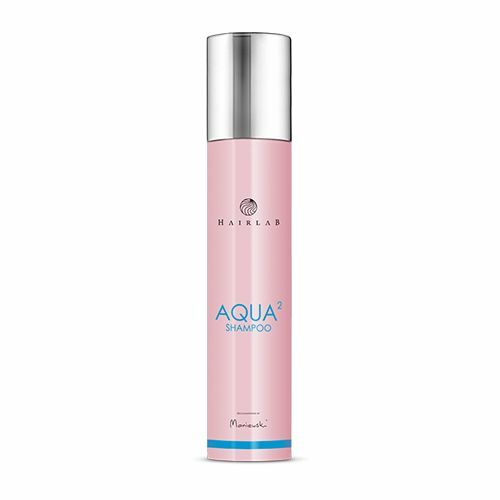 It contains keratin, which strengthens and restores hair structure. Highly valuable shea butter intensively nourishes your hair, making it smooth and shiny requires rinsing. 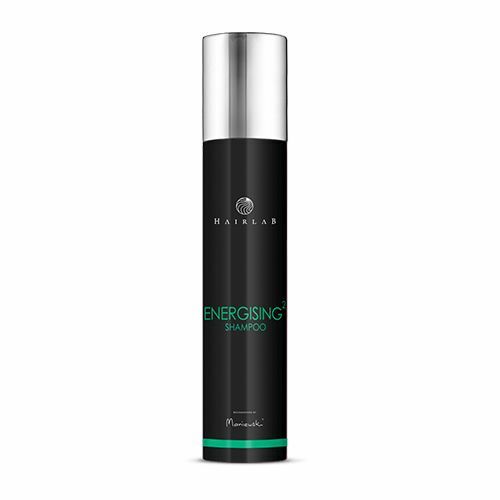 Designed for dry, brittle, damaged by dying, drying and stretching hair. 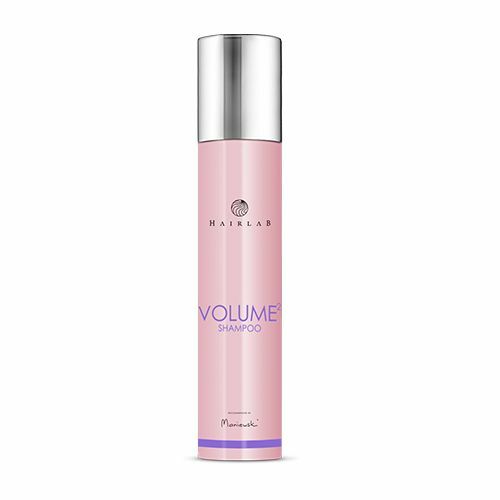 High-quality active ingredients gives bounciness to your hair and optically increases its volume.